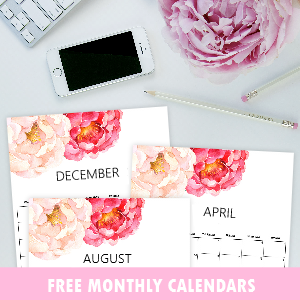 Free April Planner in Spring Watercolor Florals! 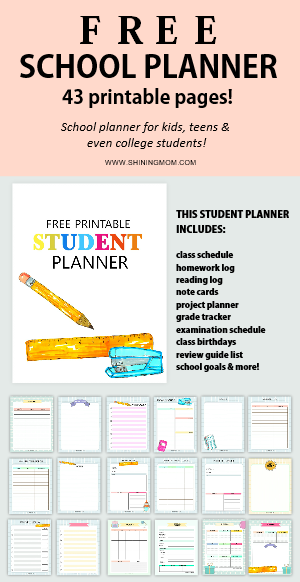 It’s a lovely day today here at Shining Mom because I am already releasing your planner for the month of April! 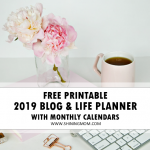 Scroll down to view this beautiful planner that I have for you! Hello, friends! 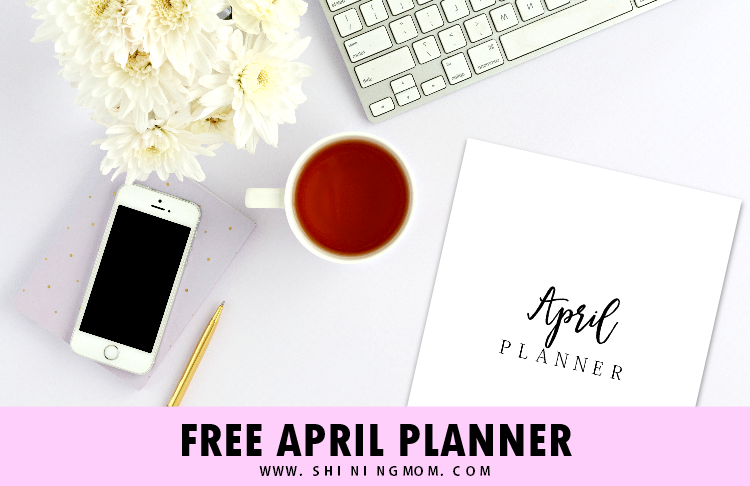 It’s time to get your free April planner! 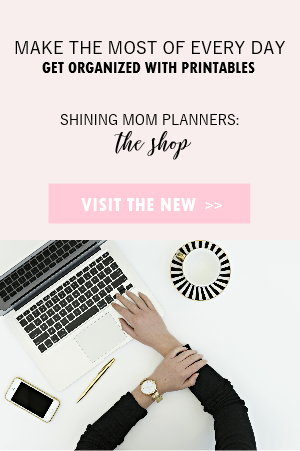 This monthly planner series has been running for so long here at Shining Mom already and I am glad it has always been one of my most popular series! 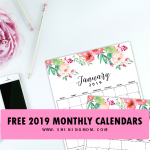 Allot of you flood the blog monthly to snag your freshly designed planner and that truly delights my heart. 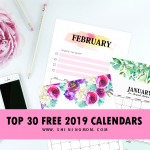 Are you ready to snag your planner? I have design elements by Aura and the Cat from Creative Market for this month’s issue. It comes in bright and gorgeous Spring florals. 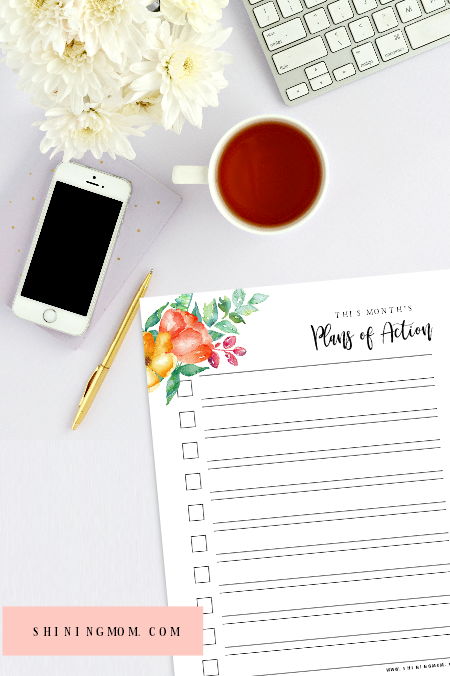 Here, take a quick peek to some of the lovely planning pages I included. 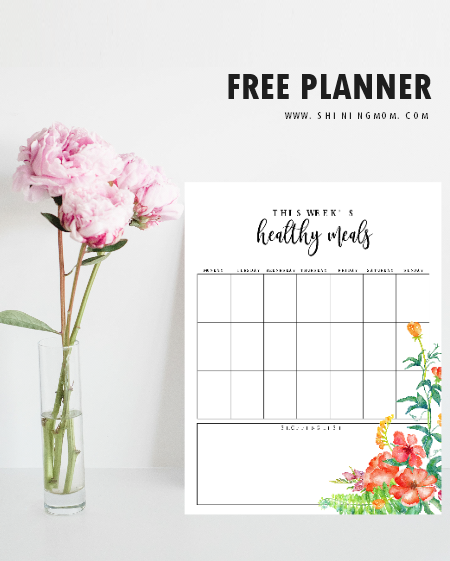 Won’t planning a healthier weekly meal be easier when you use a charming planner like this one? If you haven’t been doing meal planning, this simple page might be a great way to get started. Concretize your major to-do’s and priorities this month using this next page in your planner. That way, you can be more focused and productive as you enter April. 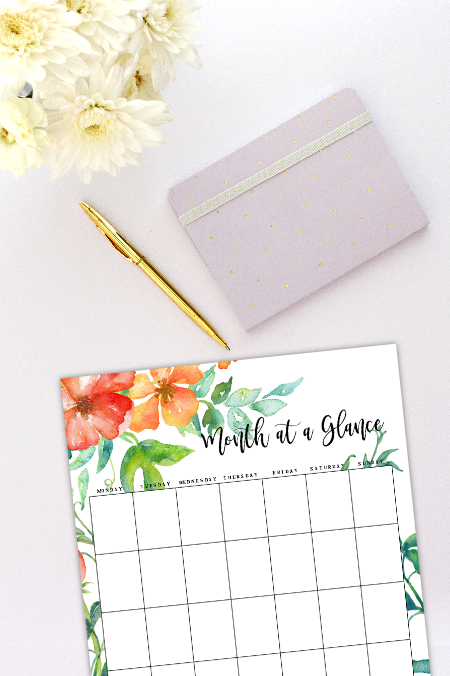 Here’s another beautiful page that allows you to plan your month at a glance, in advance! 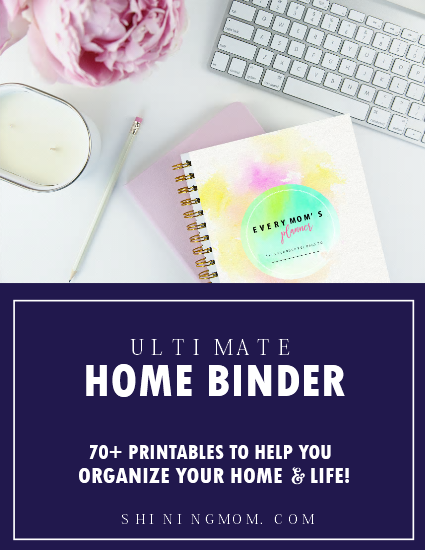 Print the entire planner or pick the pages that you want to use. 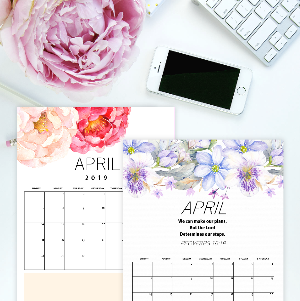 Should you like to use another planner design, you might also want to check out my dainty spring-themed April planner which can be found HERE. 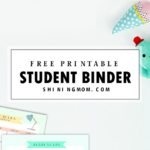 Save this post for later by pinning it on Pinterst! You’ll also help Shining Mom grow that way! Thank you! 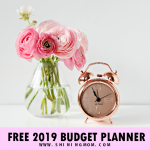 Lastly, should you be looking for a system that will help you successfully manage your finances, do check out the latest planner launched at the Shining Mom store– My Wealth Binder. 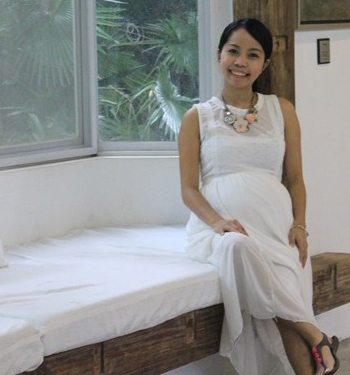 This is one amazing financial planner that you shouldn’t miss! Catch the launch price at 20% off for a limited time only. 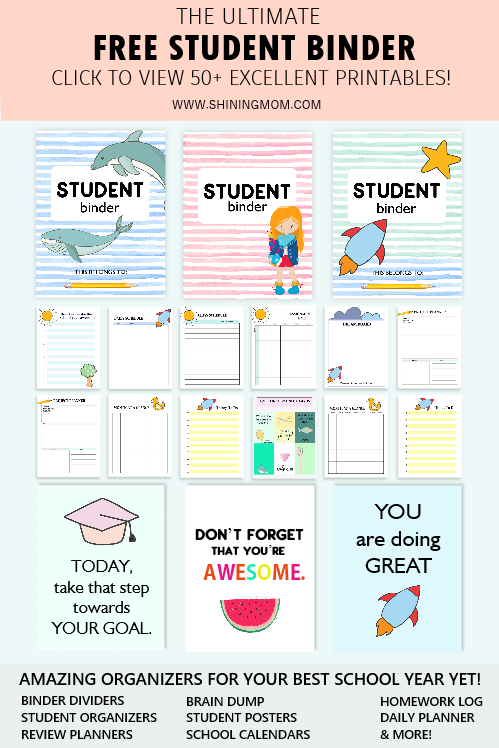 « Free Printable Daily Planner: Beautiful Templates!